Set yourself up for the day with a sunrise breakfast cruise, or learn to scuba dive in the crystal clear waters to discover the vibrant colours and marine life of our coral reefs. Plan to do as little or much as you like, from the thrilling to the relaxing, Drift Thelu Veliga Retreat is yours to explore. 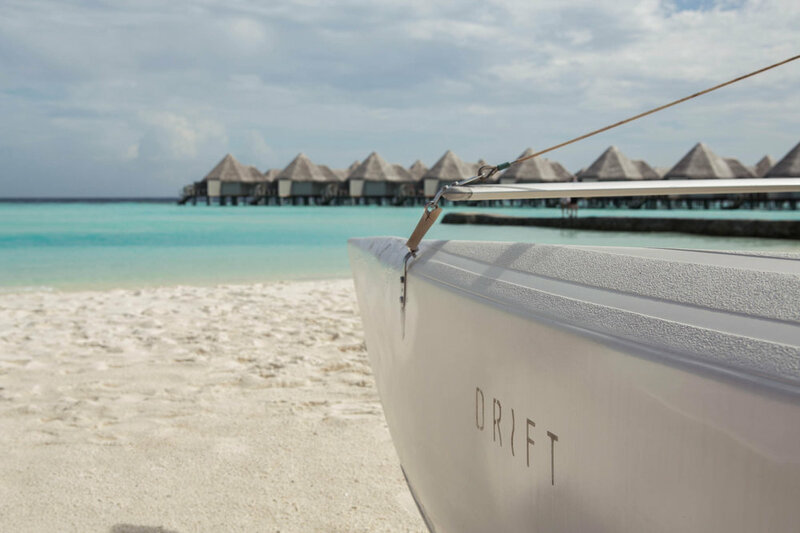 Curated moments for two, with a signature Drift flavour. Discover the sights and sounds of South Ari Atoll. 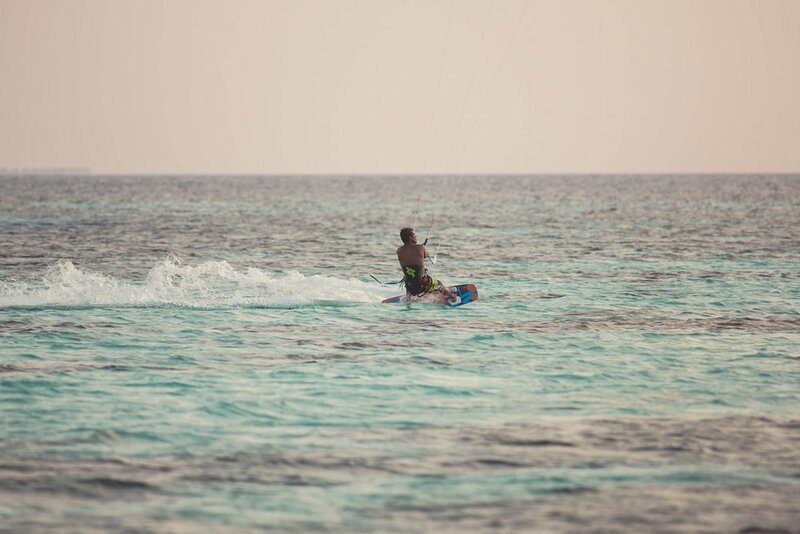 A rush of adrenaline on the clearest of waters. Snorkelling gear of a variety of sizes are available at Drift. For those looking for adventure close to home, our House Reef is a just short swim away.